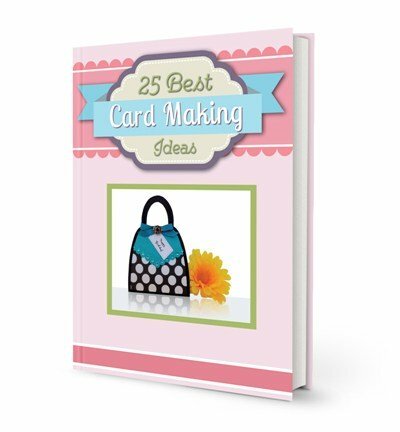 Find simple to intricate card making ideas for birthdays, Christmas, photocards, holidays, invitations and more. Lots of free unique designs using a variety of card making techniqes and embellishing them with an assortment of accents like ribbon, brads, glitter and dimensional stickers. Click on the ORANGE RSS BUTTON to subscribe to your RSS feed and get the latest card making ideas. 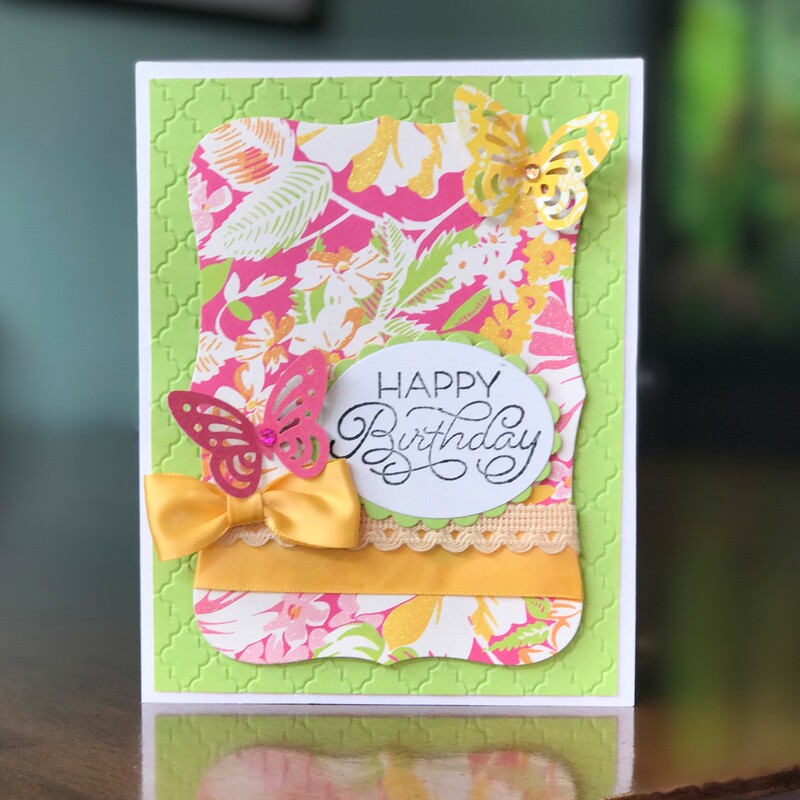 Continue reading "21ST BIRTHDAY INVITATIONS - MAKE PRETTY HANDMADE INVITATIONS"
Baby shower card ideas - use stickers to help inspire you. 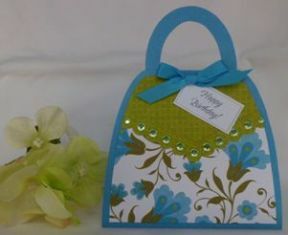 You’ll find examples of handmade cards to make your own baby cards and other card making projects. 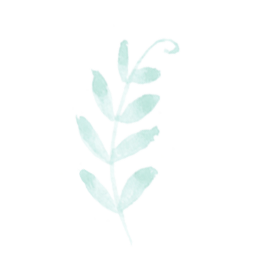 Continue reading "BABY SHOWER CARD IDEAS –EASY & CUTE HOMEMADE GREETING CARDS IDEAS"
Baby shower invitation ideas – create baby shower invitations that are custom. Make lots of homemade baby shower invitations with these templates. 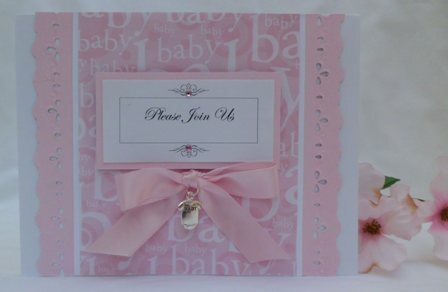 Continue reading "BABY SHOWER INVITATION IDEAS - MAKING HANDMADE CUSTOM CARDS"
Cheap baby shower invitations can be created with the right tools and templates. Make cute invitations with these ideas and templates. 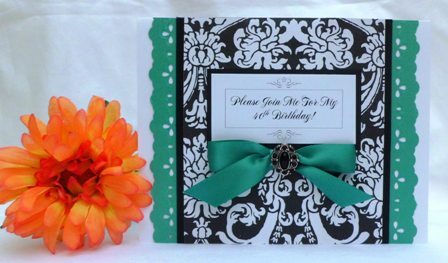 Continue reading "CHEAP BABY SHOWER INVITATIONS - HANDMADE CARD IDEAS"
40th birthday invitation ideas - be creative and make your own birthday invitations. 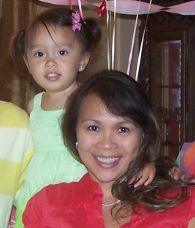 When you create birthday invitations you can personalize them. 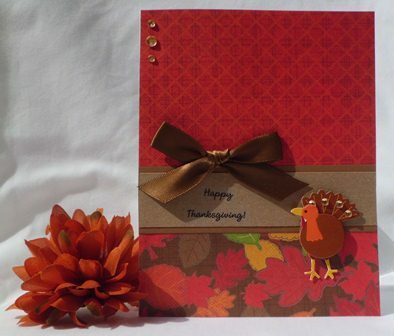 Continue reading "40TH BIRTHDAY INVITATION IDEAS"
Homemade Thanksgiving cards - make greeting cards with a turkey theme and find examples of handmade cards on this site. Continue reading "HOMEMADE THANKSGIVING CARDS - GREETING CARD IDEAS"
Make a cute handmade baby gift thank you card and find lots of other homemade card ideas using craft punches, baby prints and fun embellishments. 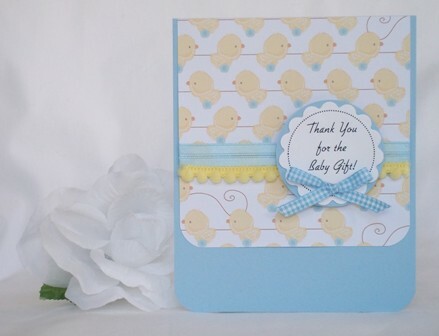 Continue reading "BABY GIFT THANK YOU WITH MANY CUTE EXAMPLES OF HANDMADE CARDS"